When you trust our moving services, your moving day will be stress-free. 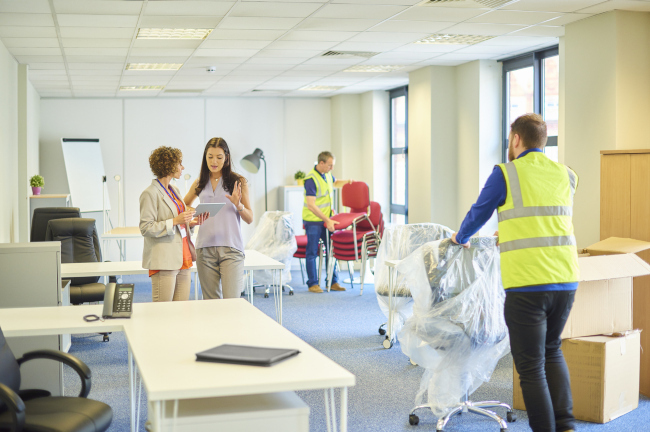 Moving can bring a lot of stress, whether you’re moving your office to a new location or packing up your family and heading to a new residence. As you acquire more stuff, the process of moving becomes even more challenging. Many people have valuable items in their homes, including furniture, collectibles, and electronics, so moving those items can also add some additional stress. Instead of trying to take on the process yourself, contact our team of professionals at Port City Movers. We provide moving services for those moving into and out of the Lake Norman, North Carolina area. Something that sets us apart from other moving companies is our commitment to our customers. We don’t offer a one-size-fits-all type of moving experience. Instead, we provide a wide range of moving services that you can customize to fit your needs. 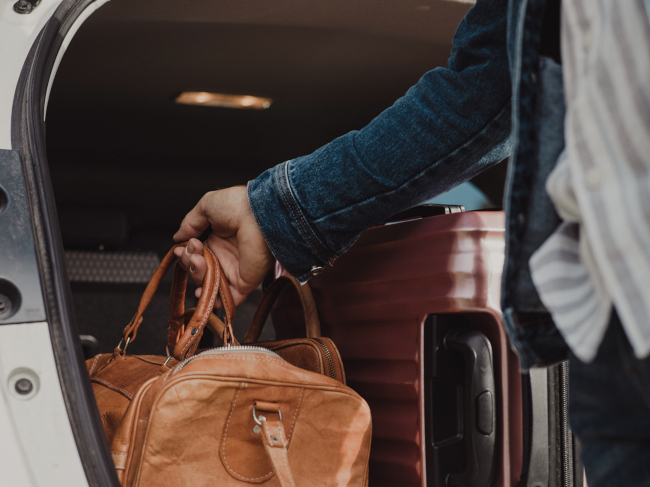 If you don’t want to be involved with the stress and hassle of packing, we can send in our packing experts to carefully protect and box up your items in preparation for the move. Our team members can also take care of the loading and unloading process, rent a moving truck to you for the big day, or provide a full-service moving experience. When you trust our moving services, your moving day will be stress-free. 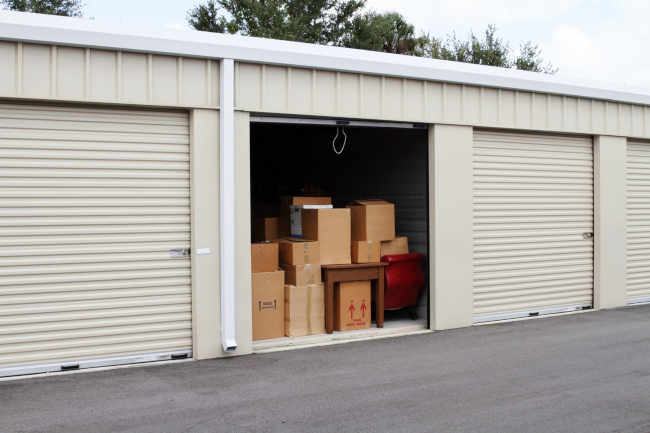 We also have moving supplies and storage services available for our clients. 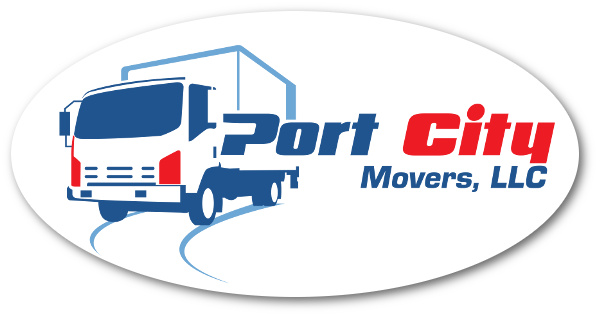 If you have any questions about the moving services we offer, contact us at Port City Movers today.